In the search of books to read to my own children at home, I came across the book “What Was Your Dream, Dr. King? “*** It was written for children, yet I find it very informative and descriptive about that moment in the history of the United States and still at the level of a second grader. While reading the book, the idea occurred to me to write something that I know my 4th and 5th grade students can read and understand. 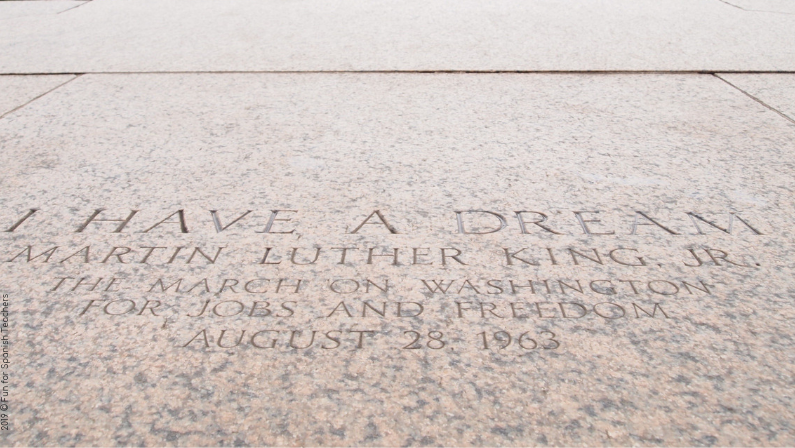 I feel fortunate that all the schools I’ve taught in here in the U.S. make a special point to mention Dr. Martin Luther King Jr. around this time of year to commemorate his birthday and legacy. Sadly, I don’t understand why some of us (yes, including me!) have to wait for a special month to talk or incorporate important events like this one in our curriculums. We have to be intentional about including this in our curriculums. And yes, it’s possible to teach them in the target language. It’s possible to make it comprehensible. ¡Sí se puede! You can always reserve that 10% for the L1 if necessary (note this is actually recommended by ACTFL). It’s certainly possible that you might feel that this topic is not directly related to your curriculum, but I believe it is! 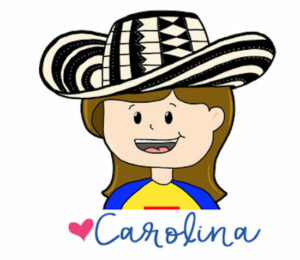 I feel that as a language teacher I have to honor the diverse cultures and backgrounds of my students as well as to help them understand the wider world, teaching about the cultures of Spanish speaking countries. 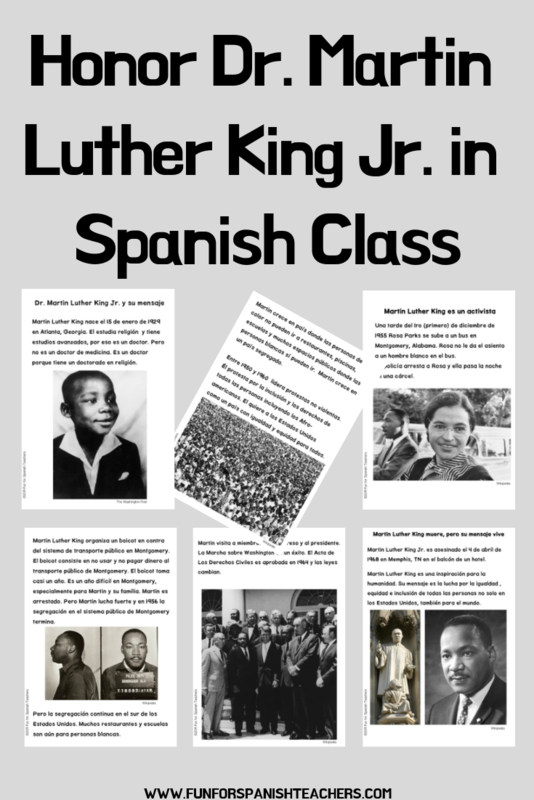 And Dr. Martin Luther King Jr.’s messages for equity, equality, and inclusion was and is universal, leading to rich discussions in any language that can help deepen connections with your students. The fact that his message of peace and social change spread all over the world makes him relevant for students and cultures worldwide, and his words (e.g. “Free at last”) and actions (e.g. the March on Washington or the Montgomery Bus Boycott) inspire me and fuel me as a teacher, too. After all, students who apply their knowledge to do what’s right are the kind of young people I want to help bring up in the ever-changing world. Click here to download this resource to use with your students. It’s recommended for grades 4 and up! 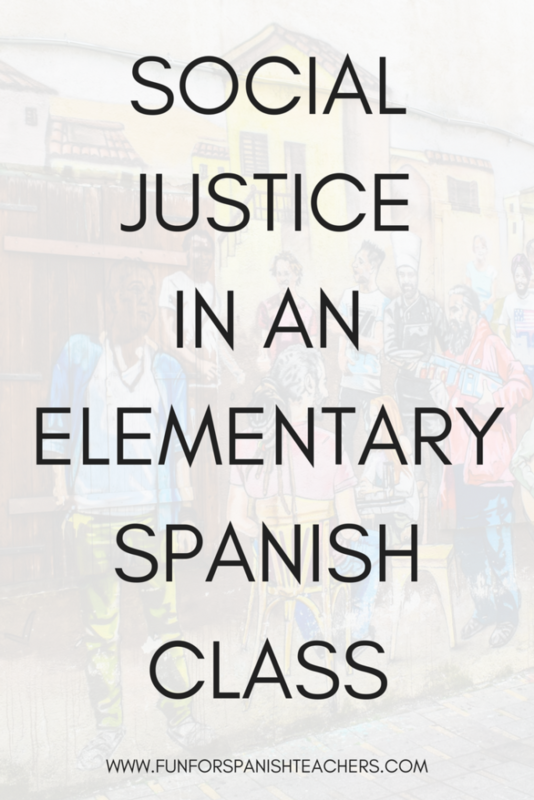 Social Justice in a world language class is a topic that I feel a lot of passion about. Especially with so much discussion (and more, ehh, colorful communication) about immigration and immigrants these days. However, finding ways to incorporate Social Justice topics such as immigration can be challenging. 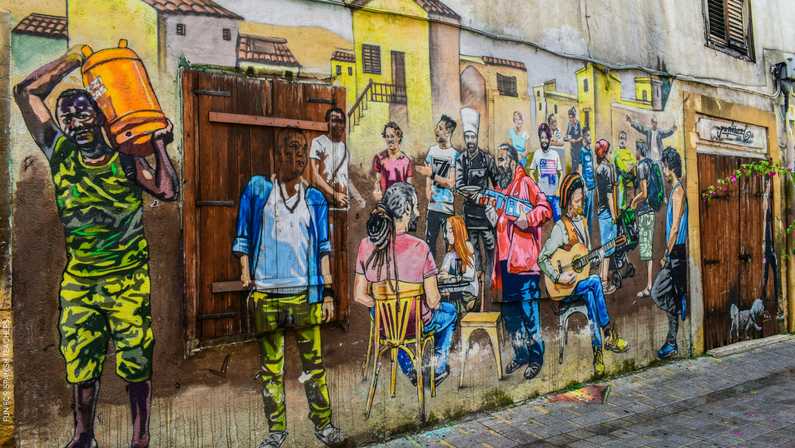 It’s vital to ensure that what you decide to incorporate is age appropriate, simple enough for students to understand in the target language, and sensitive to a diversity of viewpoints. I am a strong believer that it is totally fine to use some time in class to clarify what you’re trying to achieve and why you’re presenting this material. (Just a note: I like writing a lot of my posts in the first person, using “I” statements, because at the end of the day, a lot of what I write here is based on my own experience, informed by my interactions with colleagues, students, mentors, and readers over the years. 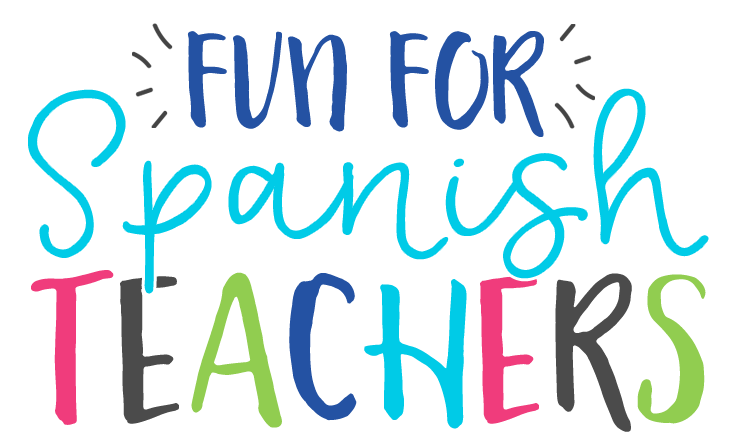 It’s my responsibility as a Spanish teacher to step out of my comfort zone and find ways to bring Social Justice into my curriculum. I decided this time to focus on immigration, something that I think is timely even if it’s a charged topic (or because it’s such a charged topic, I can’t ignore it). With immigration as a current issue, and that unlikely to change for some time, I believe it is important for our students to understand why people come to this country, what their motivations are. Without getting into debates about policy or laws, I believe a core function of my job as a teacher, especially as a representative of a foreign culture, is to help guide students to build empathy and understand universal themes of the human condition. I also believe it’s reasonable to present a picture that reaches beyond public rhetoric and negative generalizations (sometimes with quite unfair and horrible labels) to discuss immigrants and their various contributions to this nation. I’m lucky enough to have a school that fully supports me presenting this, and the structure of the school year has given me the chance to dive deeply into this topic. The school where I teach divides our professional growth by cycles. Each cycle has a component to focus on. The last term of the school year I was in the School Project phase. 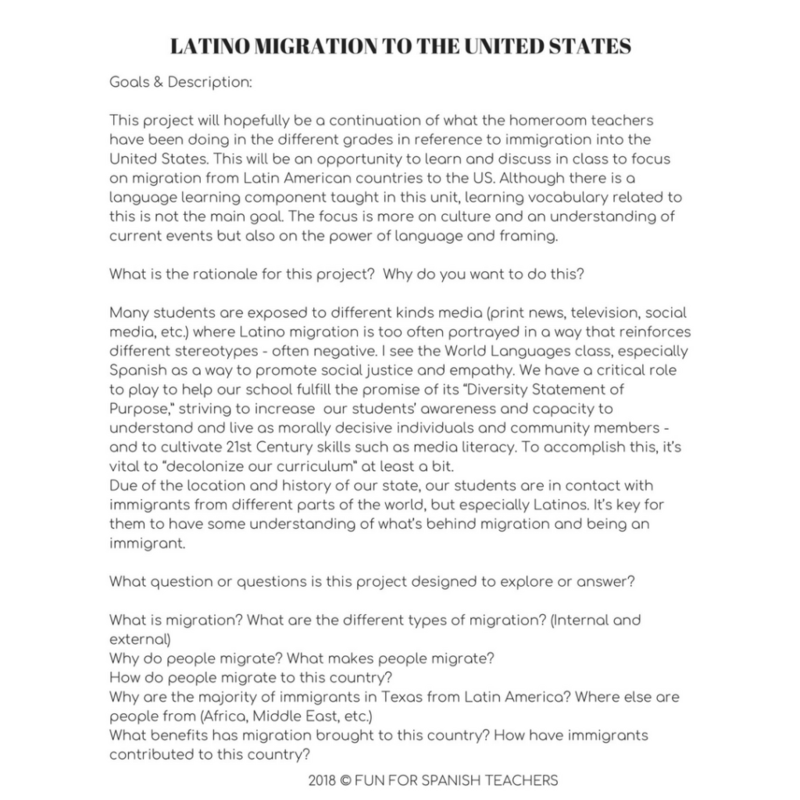 As part of this, I created a unit to discuss with our fifth graders about immigration. 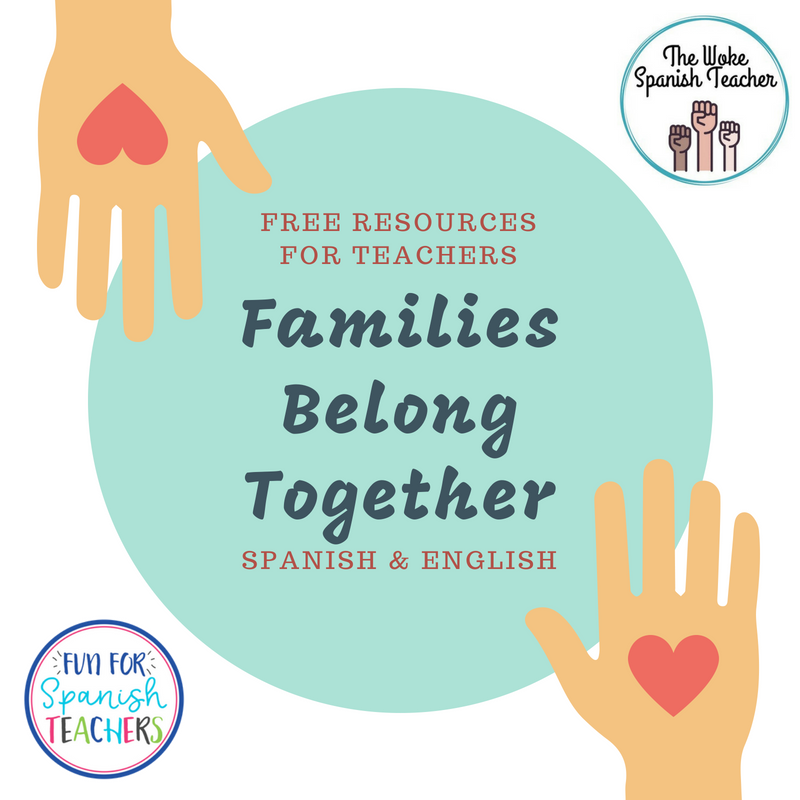 I didn’t create every single resource in the unit because I was able to find resources other colleagues had already shared on their blogs, and I was able to adapt some activities for the elementary level. A picture I found on the on Pixabay started the conversation with my fifth graders. We brainstormed what the picture could mean. Although I had planned this to happen in English, some students tried hard to use their Spanish, and I loved it! Cognados were a great help here! Incorporating Social Justice into our curricula has to be intentional and well planned! In my case, because I live in the state with the longest border with Mexico (Texas), I think it is extremely important to make it part of my curriculum. But you don’t have to live in a border state to discuss immigration, a topic that affects everyone in this nation. I have created a free resource that can be used to start the conversation. Please note that my intention is not to get political with my students, but to help them to see a reality from a chid’s point of view. There are of course many topics behind this issue that I feel are not appropriate to talk about with this age group. The idea is also not be judgmental because we have to understand that when a child comes to our classes, they come with their own stories, “baggage of life,” and ideas that at their young age is deeply influenced by those at home. I feel so fortunate that the school where I teach is a safe place to have these kind of discussions with my students. I am not trying to push a liberal agenda on my students. But it could be that at the end they will still have the same political beliefs. And I am certainly okay with that, as long as there is respect and their opinions are not harmful to our community. If you are interested in learning more about Social Justice in world language classes, I highly recommend you read the publication by ACTFL called “Words and Actions.” And please make sure to stop by The Woke Spanish Teacher to see her post on Migration in Spanish class. 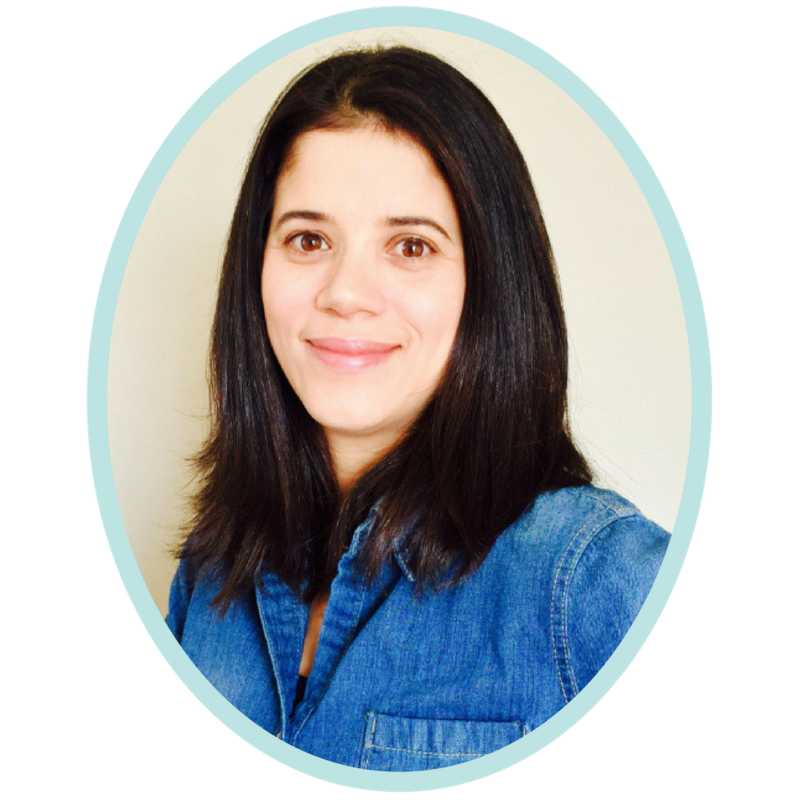 I am excited about her new blog and ideas to incorporate Social Justice in elementary teaching. Thank you for stopping by to read our blogs!